Get a Bobcat hire in areas of Jlmboomba, Parkridge and Cedarvale. Skidsteer’s for varied construction sites. Bobcat’s are an indispensable piece of machinery required for civil, light and heavy construction excavations, landscaping and any digging jobs. Present generation excavation needs fully converge with the functions of this mega and miraculous machine. Bobcats are capable of digging, clearing, shaping, leveling, soil shifting, soil preparations and other truck loading processes. Hiring of this equipment is conveniently furnished by our organization. Earthmoving industry experience makes us understand what it takes to deliver a quality service for properties. Bobcat’s along with tipper trucks and mini excavator’s brings sheer perfection to excavation jobs. This means that we can deliver a huge range of services directly to meet the requirements of the client community. 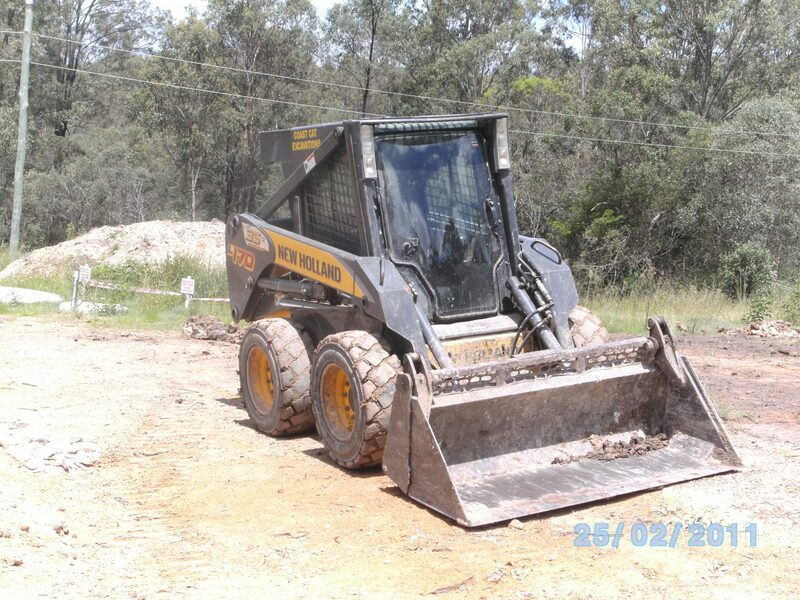 We bring bobcat hire in Brisbane, Gold coast, Cedarvale, Jlmboomba and Parkridge along with all the necessary machines for making the excavation job complete. Vast experience and professional working culture makes us the master of property management amidst construction operations. Our reliable operators arrive on time and get the job done as quickly as possible. Cleanliness and alignment with work ethics also sets us apart from others in the contemporary market. Hiring guarantee within minimum time makes the work sensible as well as catered in right proportion. Our land engineering tools are also ideal for fencing, garden clean up, leveling, retaining walls and all other related earth works. Full contracting service makes our working architecture reliable from two distinct grounds. The initial ground is competitive hourly rates and reliable workmanship and the later ground is machine hiring. A bobcat is a very powerful and agile tool which acts like a force multiplier in recent times. Machine hiring involves skid-steer loaders delivery to client doorsteps and even pickup after the work is being completed. Driver training and helpful advice are the added advantages for excavation activities to excel. Feel free to contact with us. We are just a call away from you. You can even mail us for any kind of issue.